There’s hardly anything more satisfying than finding good food, good weather, good view and well, everything good at one place. Dharamshala is that place which promises all of these things AND also has something to offer for all you adventure junkies out there. Head to Bir, the second highest peak for paragliding in the world, for a view that’s worth a million bucks. Don’t let a two hour bumpy ride to Bir and another 45 mins uphill to Billing dampen your adventure spirits because there’s hardly anything that can beat the adrenaline rush you get when you’re 7,000 ft. above the ground. 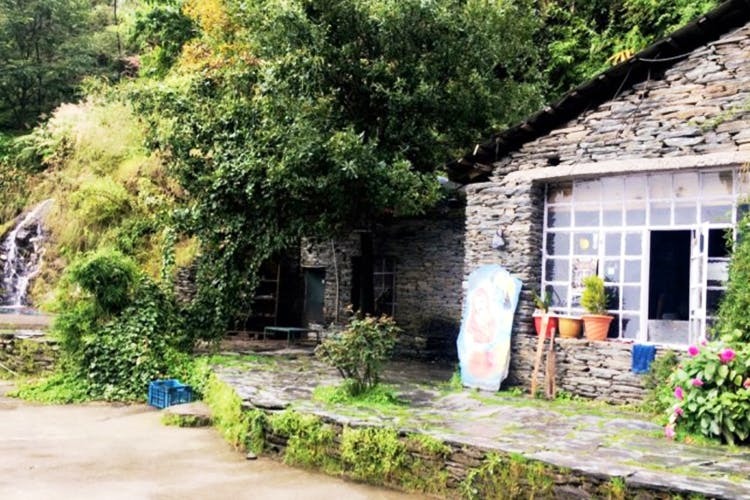 Brave the steep trek to the scenic Bhagsu Falls and treat yourself with mountain meals at the infamous Shiva’s Cafe. If trekking is not your thing, then visit the Woeser Bakery for the best artisan coffee and the most sumptuous tea cakes. We hear that their carrot cake and the banana cake are absolutely delish. Also, don’t miss out on the opportunity to gorge on some steaming hot momo in the mountains as Tibet Kitchen offers the best momo to satisfy all you momo-sapiens. Pack your bags and get moving already because Dharamshala is the heavenly abode that offers the perfect relaxing vacay we’ve all been dreaming about this summer.